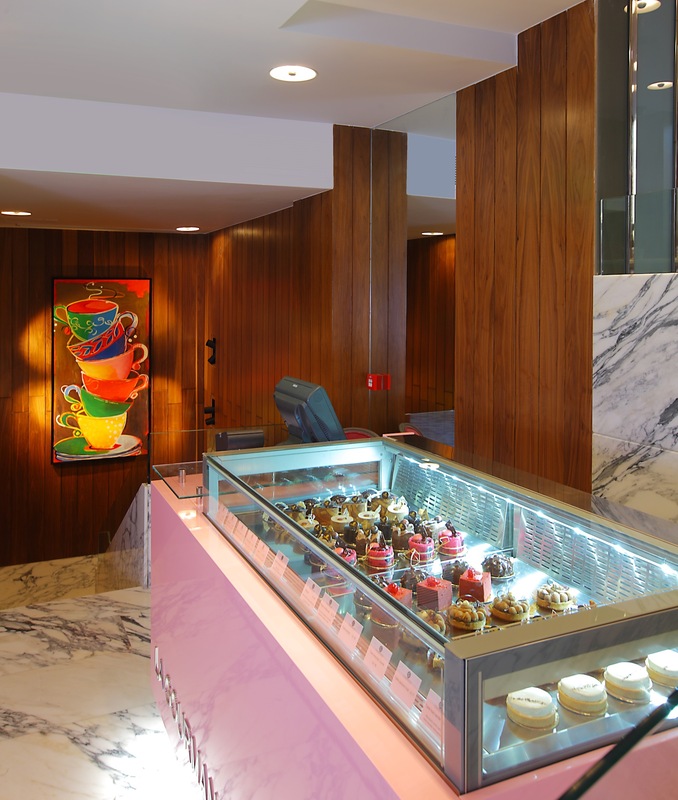 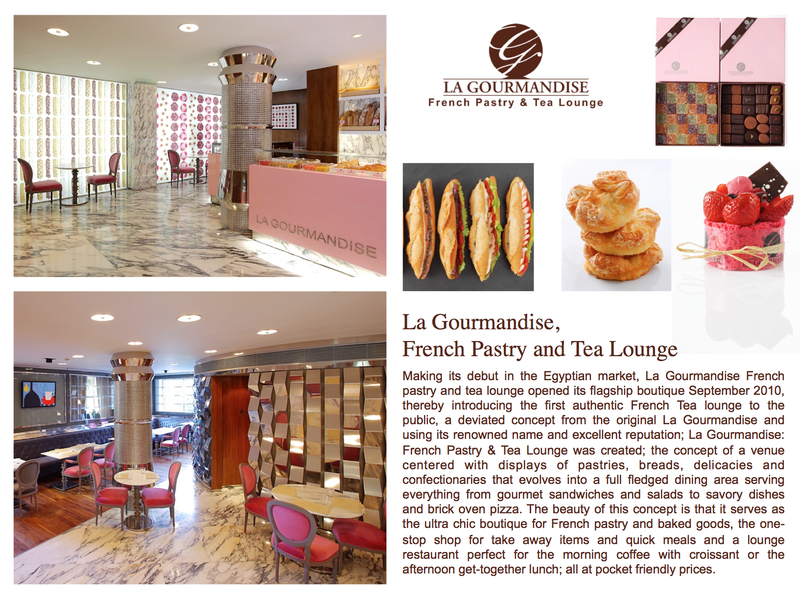 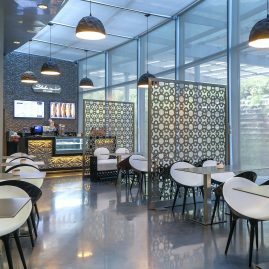 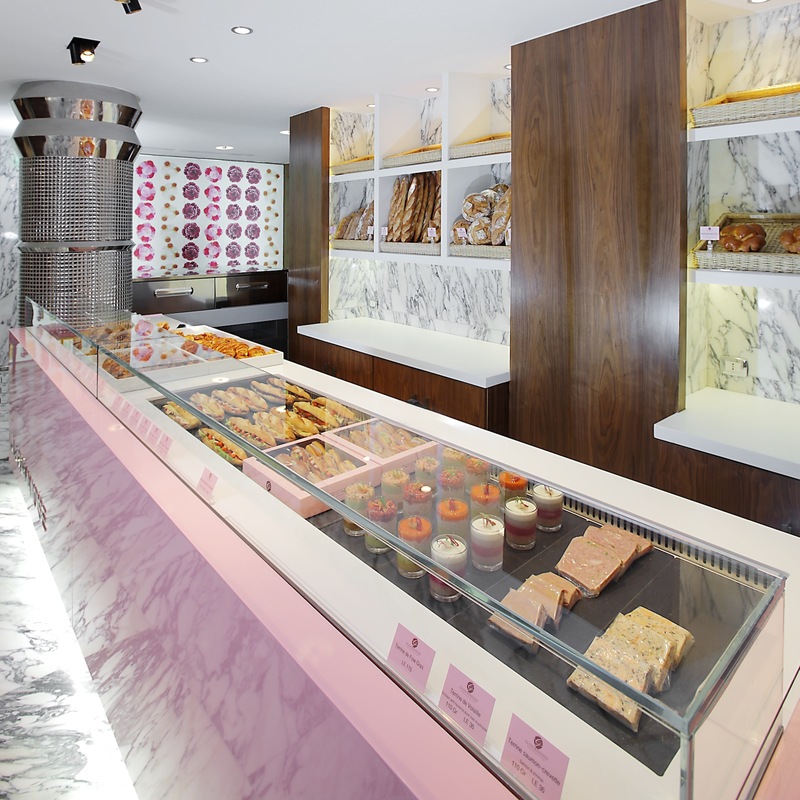 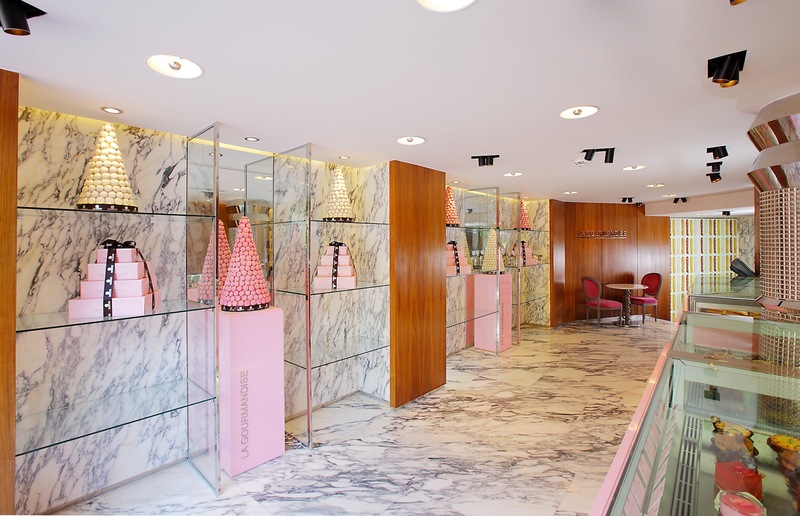 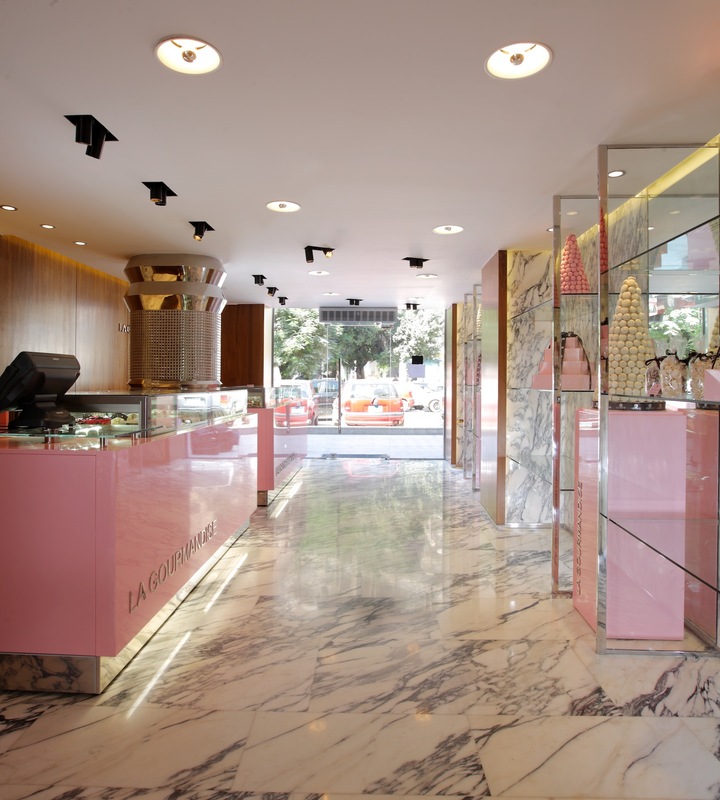 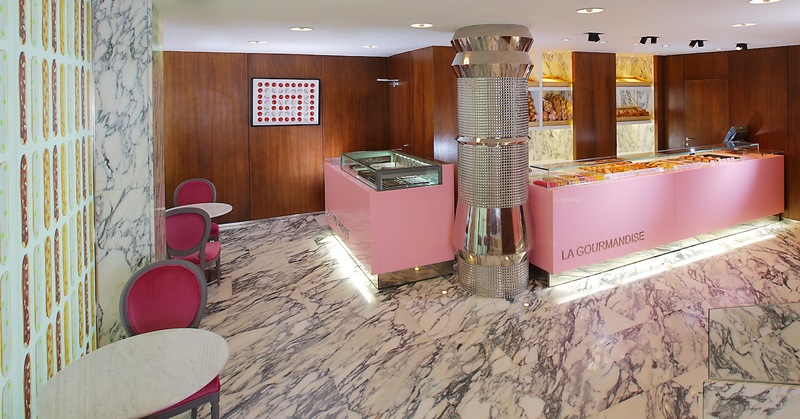 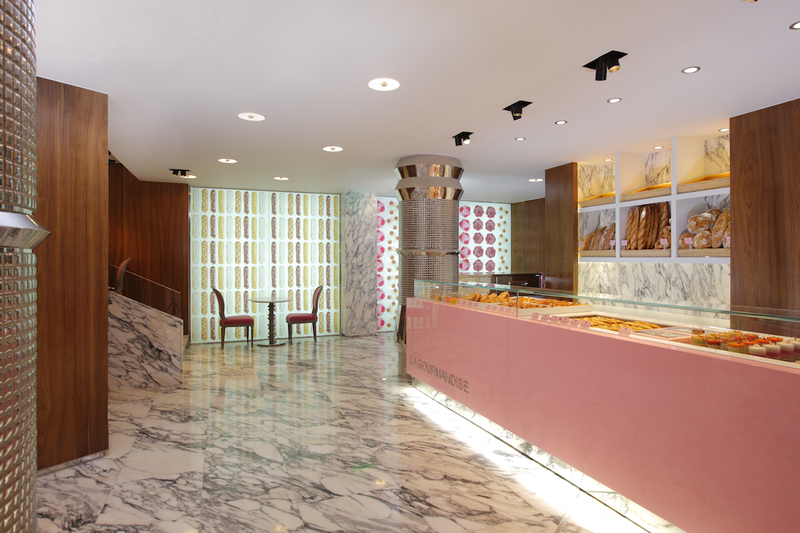 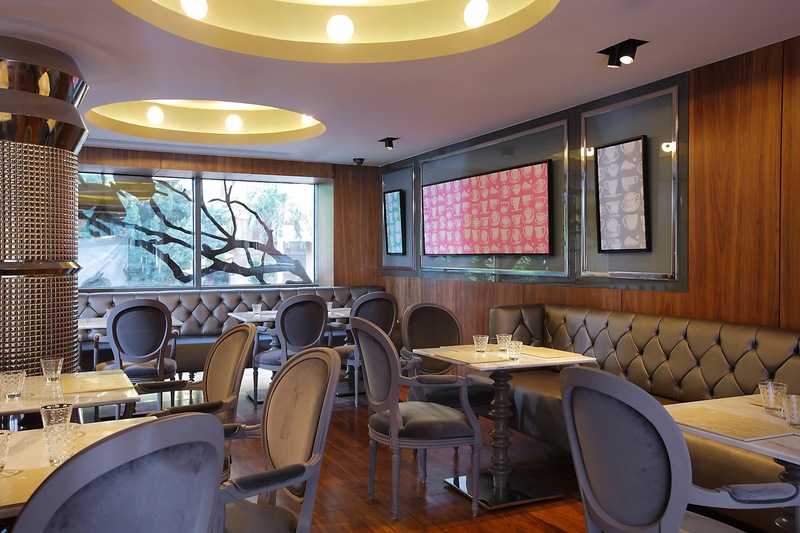 Concept La Gourmandise is offering 2 concepts; the first concept is the French Pastry & Tea Lounge, it requires a little space, the concept focus is on French cakes, freshly baked bread and Viennese, and a selection of hot and cold drinks. 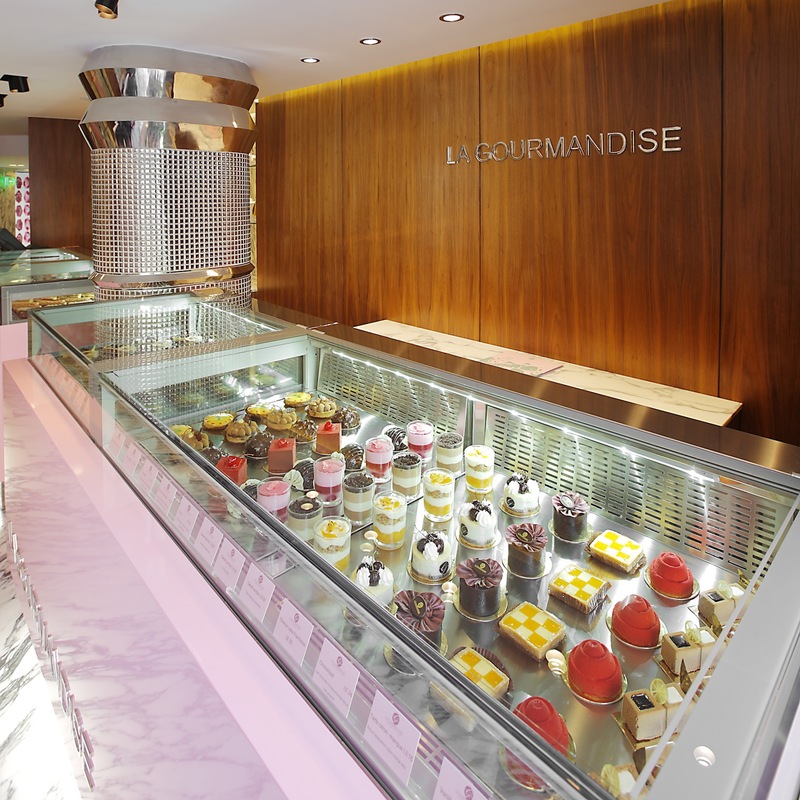 What truly sets us apart though the competition is our focus on quality of our products ingredients. 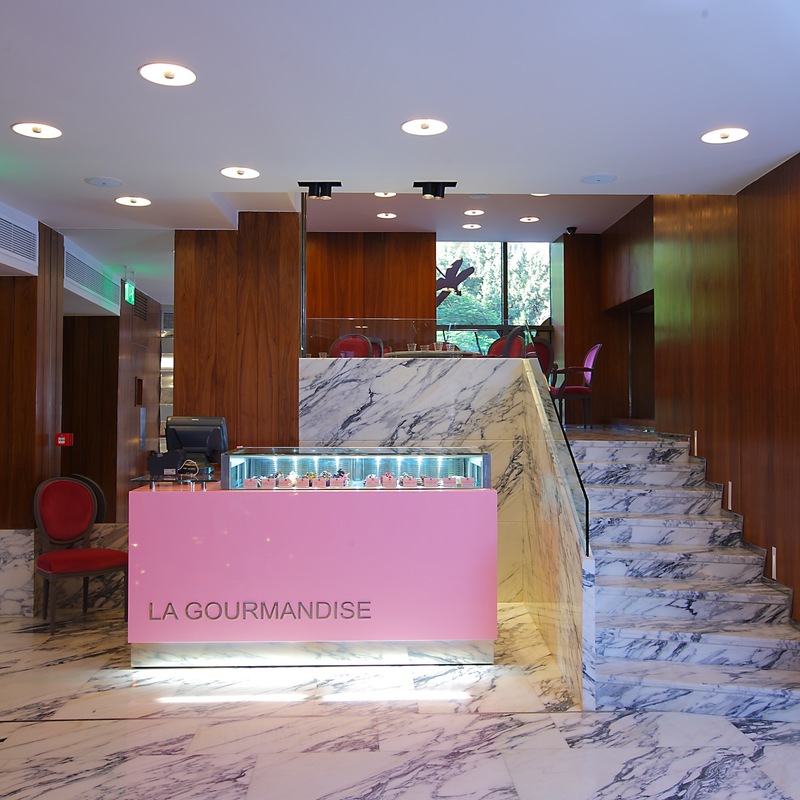 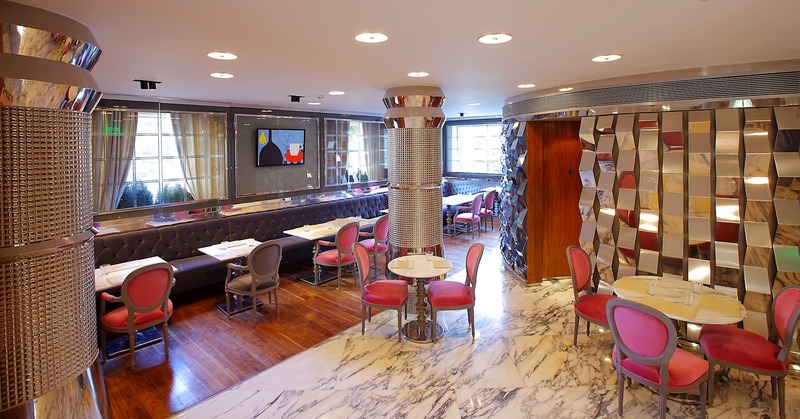 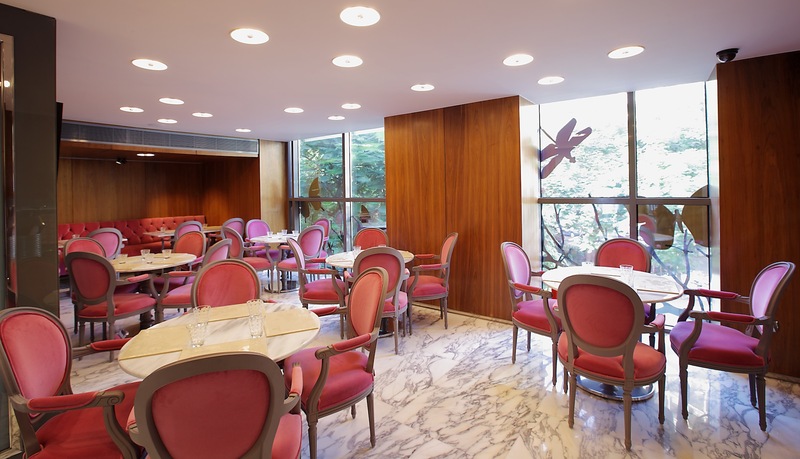 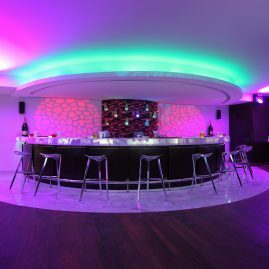 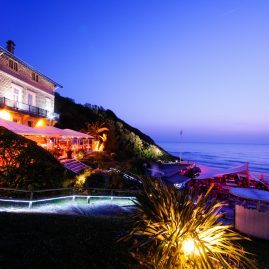 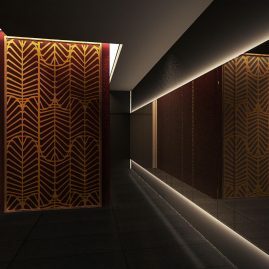 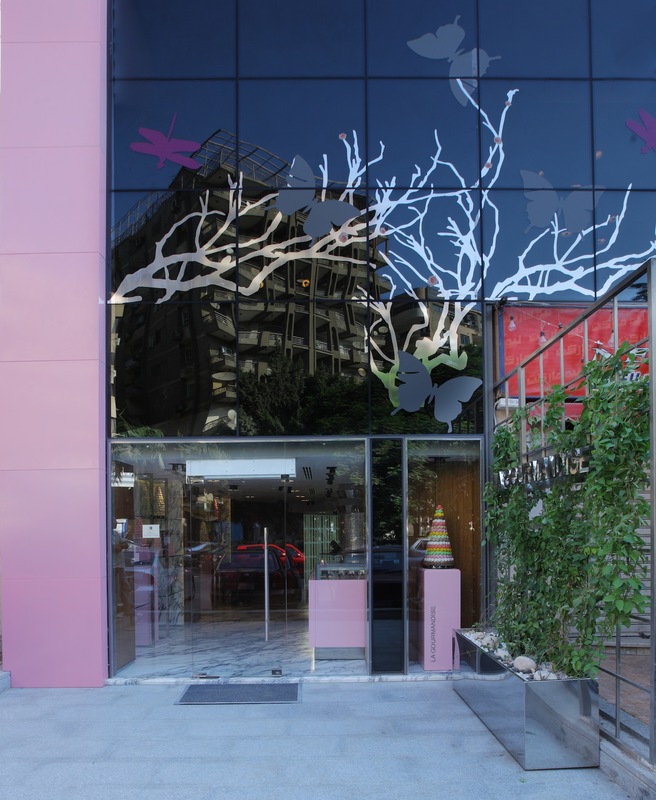 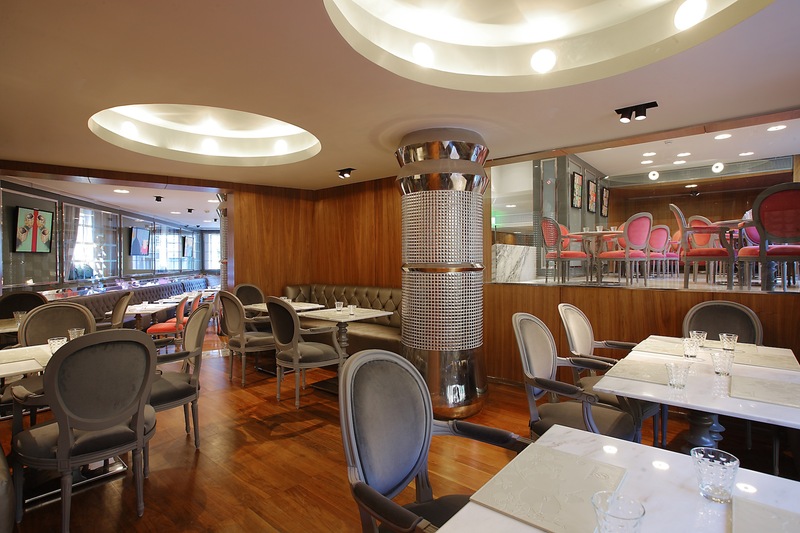 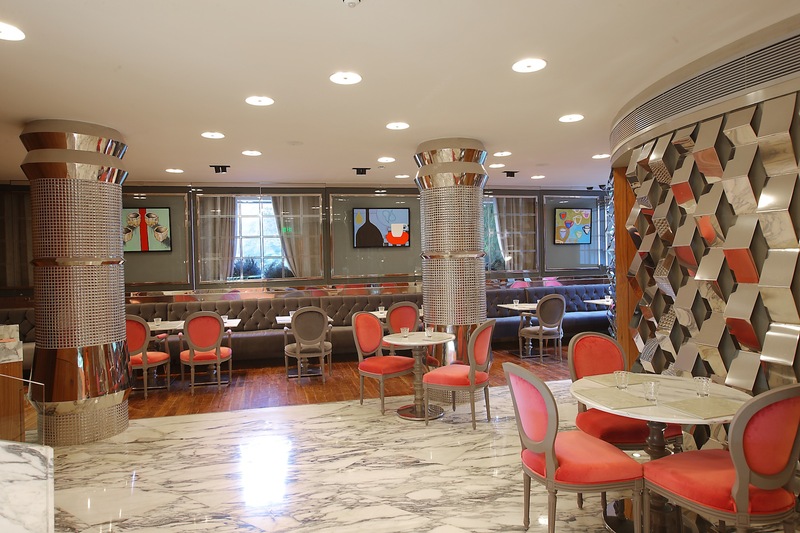 The second concept is the Restaurant & Lounge; La Gourmandise restaurant was established to provide its guests with the highest possible level of food quality and service. 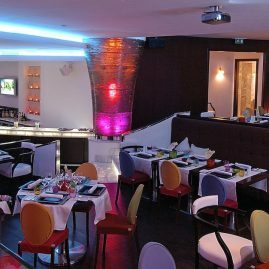 The restaurant offers its visitors a dining experience of utmost elegance and sophistication. 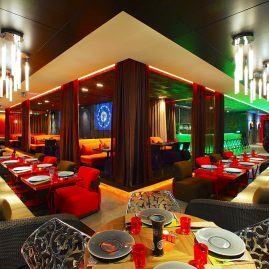 French and Mediterranean cuisines are the restaurant's specialty together with big selections of main courses, pastas, pizzas, quiches and freshly homemade salads. 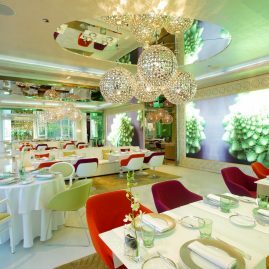 La Gourmandise restaurant is the meeting place of professionals and socialites with a guarantee to meet their highest standards. 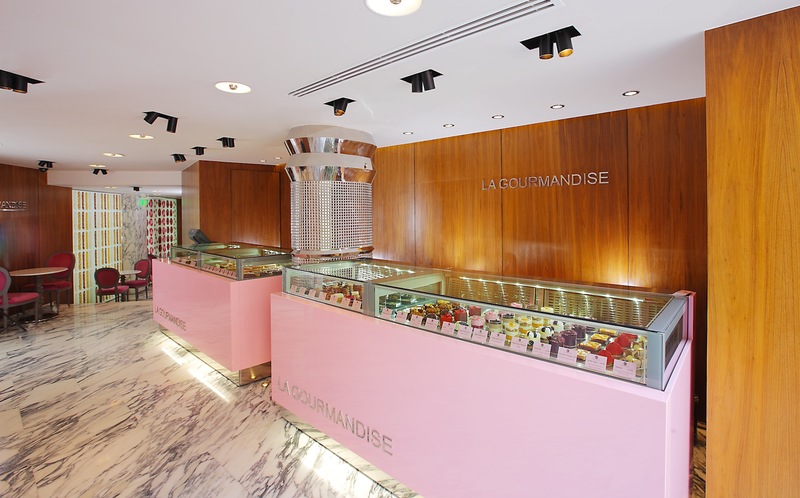 The name of La Gourmandise has been firmly associated with class and quality, we take pride in our reputation for our loyalty to French traditions and respect for authenticity. 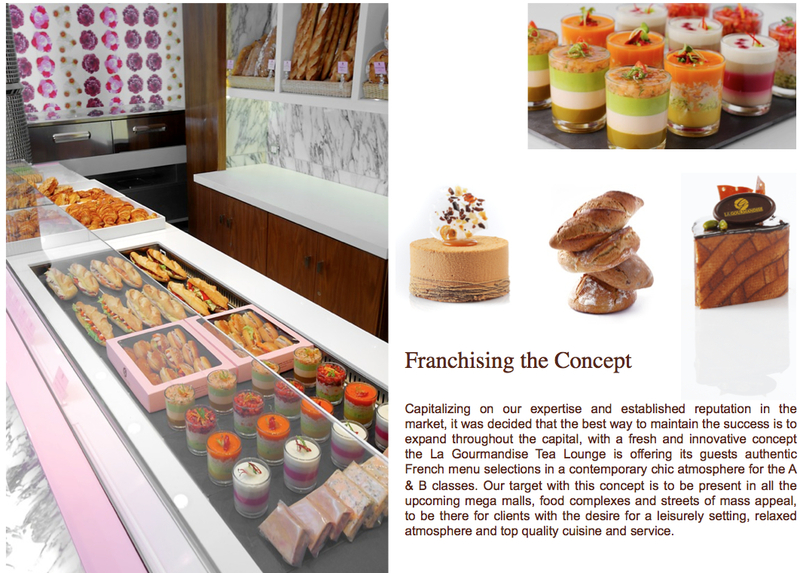 We combine the original methods of baking and cooking, the finest of imported ingredients and the know-how of the craftiest French chefs to bring you items of perfection, our goal is to give you the sweet taste of France right in the heart of Egypt.